Historians have conventionally interpreted mid-Chosŏn Korea’s supposedly unconditional loyalism towards Ming China as a sign of Korea’s loss of independent strategic and diplomatic initiatives, as well as its endemic dependence upon foreign powers. 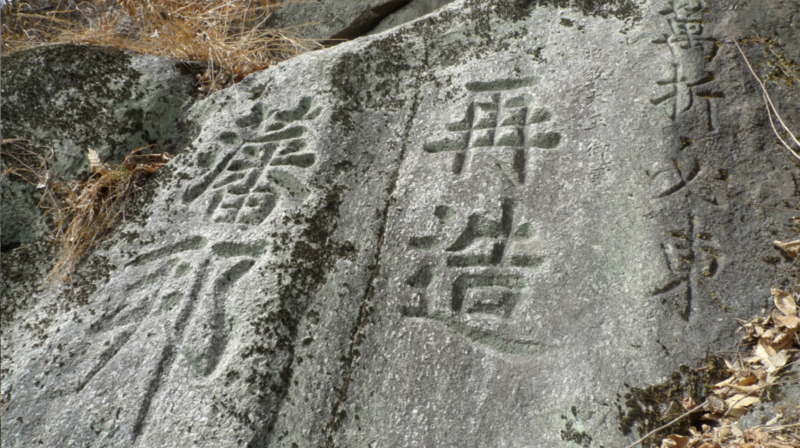 Furthermore, the obstinate persistence of Ming loyalism in Korea for more than two centuries after the Ming disappeared has been seen as a symptom of its cultural subservience to China. In this presentation, I revise this dominant point of view by making two arguments. First, contrary to the well-established thesis that Korea remained unequivocally loyal to the Ming dynasty and turned hostile against the Jurchens/Manchus after Korea’s King Injo ascended to the throne in 1623, I argue that, based on a critical reading of the Korean Veritable Records against primary source materials, Korean policymakers displayed no interest in aiding the Ming and sought to stay uncommitted in the continental conflict. In other words, Ming loyalism had little political influence when the Ming dynasty still existed. Second, I argue that the phenomenon of post-1644 Ming loyalism in Korea should be interpreted not as an indication of cultural dependence and servility, but as an ideological strategy in self-legitimization. With the Manchu takeover of China proper, the Korean elites started to promote the notion that, as the “successor” to Ming China, Chosŏn Korea became the last bearer of universal civilization. 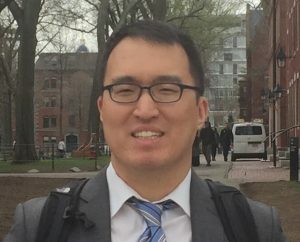 About the speaker: Ilsoo Cho received his PhD from the Department of East Asian Languages and Civilizations of Harvard University in 2017 and is currently a fellow at Harvard University’s Korea Institute. A historian of early modern Korea and Japan, he is currently working on two book projects. The first project focuses on the dissemination and local appropriation of traditional Chinese political discourse in two “peripheral” nations of East Asia, Japan and Korea. In it, he examines constructions of early forms of nationalism in the two countries based on the universalist political discourse stemming from ancient China. In the second project, he examines the diplomatic history of early modern East Asia, reevaluating the Korean diplomatic and cultural strategies involved in shaping two centuries of peace in-between Tokugawa Japan and the Qing Empire.